Oops, there is no more availability at this campsite. Maybe these destinations could be of interest to you. LET YOURSELF BE SEDUCED BY A HOLIDAY IN LIGURIE ! La Ligurie is a region situated near the border of France, to the north west of Italy. 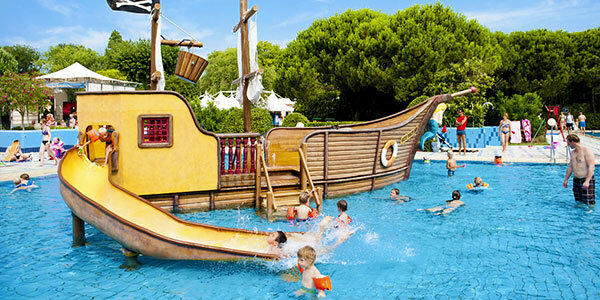 You will love it's mountainous landscape, rocky coasts, the sea and fine sandy coves. The region is overflowing in magnificent little treasures, and abound with touristic places to visit. Portofino, Santa Margherita Ligure, Rapallo, La Baie desa Silenzio, etc. Take advantage of the north Italian richness with it's remarkable historique heritqge, it's hidden mountainous villages...Trekking and hiking are proposed by the Vilaggio dei Fiori, where you'll discover the most magnificent landscapes, unforgettable scenary and a friendly hiking experience. Come and discover Ligurie on your next holiday and be seduced by the cultural entertainment to light up your evenings. 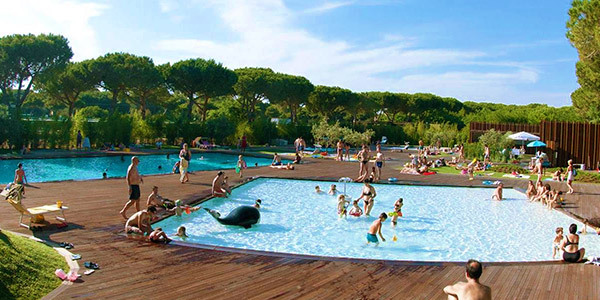 Vagues Oceanes proposes mobile home rentals at a campsite in Sanremo, Liguie !